In honor of the Academy Awards we are highlighting some of our own Oscar winners. 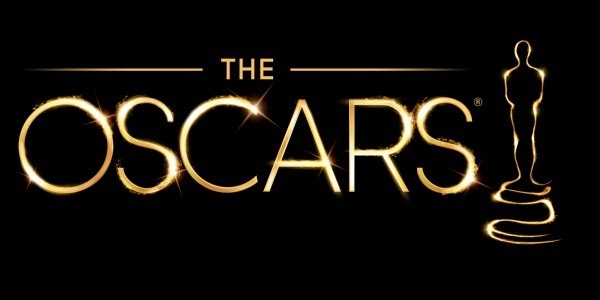 For the next few days we will be highlighting a few very talented designers as Oscar Winner Guest Designers. 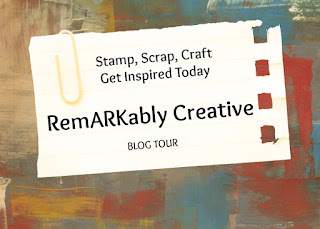 So make sure to keep stopping back by our blog to their version of this weeks challenge. 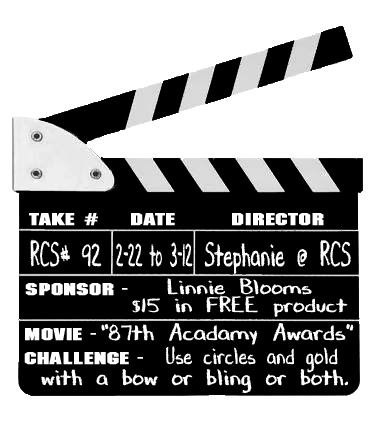 This week RCS will be inspired by the 87th Annual Academy Awards being aired tonight! Challenge: Use circles for champagne bubbles and gold for the Oscar. You get to choose your accessory... a bow for a bow tie or bling for jewels or both. 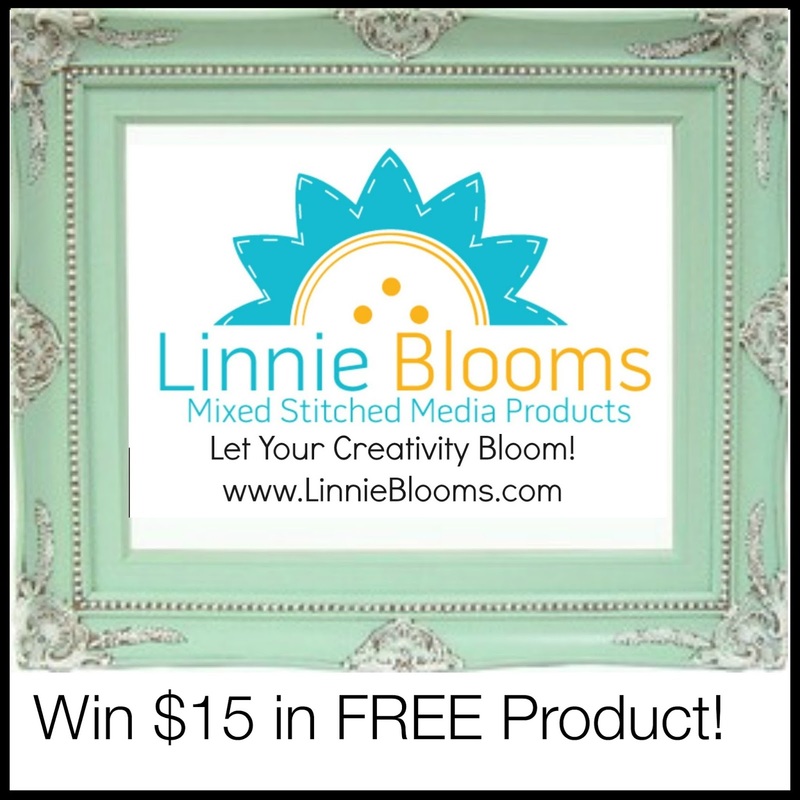 Make sure to link up your creation below by Thursday, March 12th by midnight CST to qualify for this challenge and to be entered to win this months prize! 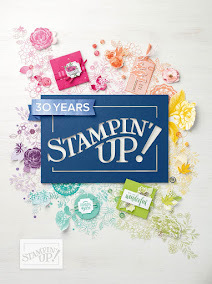 To see what the other design team members has created, head over to the Red Carpet Studio Blog! Very pretty card & great challenge!